Achieving the Dream, a long-term program funded by the Bill & Melinda Gates Foundation, believes that access to a high quality education in an inclusive environment is the right of all individuals and imperative for the continued advancement of a strong democracy and workforce. 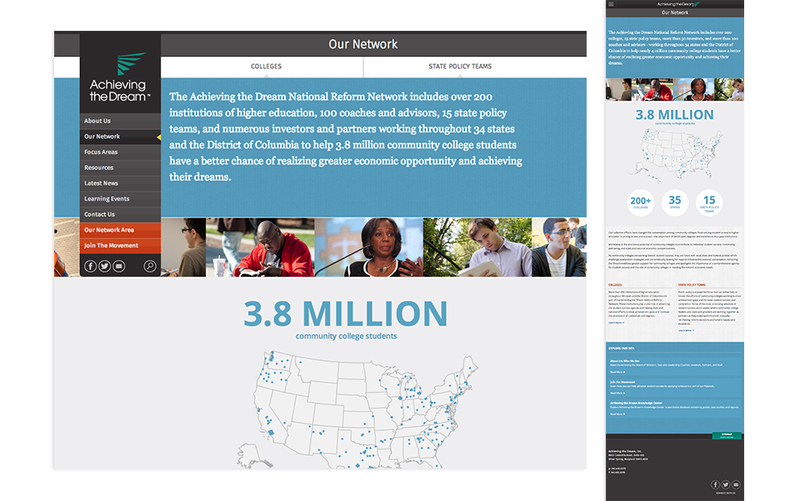 Their growing network of community colleges across the country improves success for more than 4 million students. 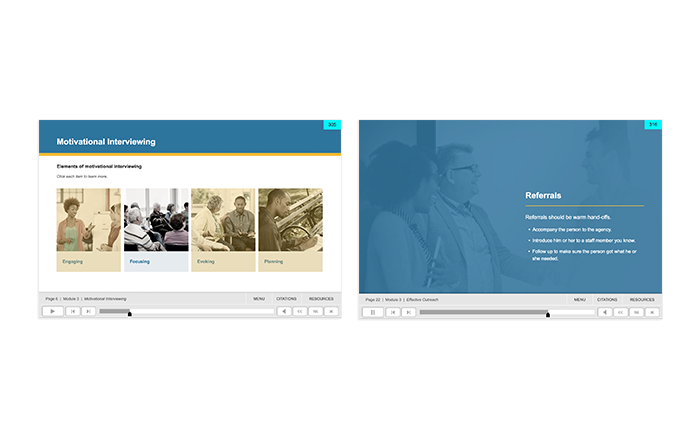 Informatics Studio’s long term relationship with Achieving the Dream has resulted in a productive collaboration between our design and development teams to create web-based applications and the program web systems. 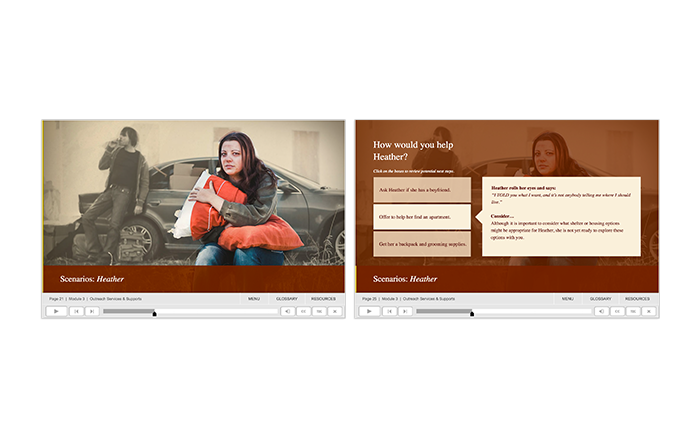 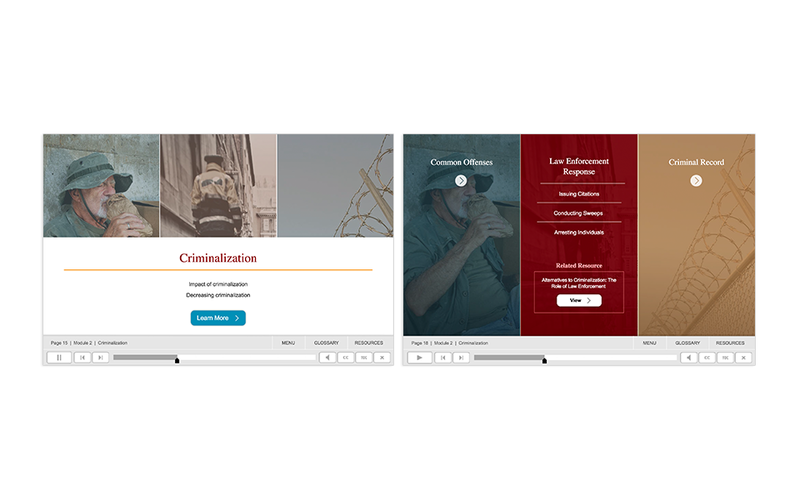 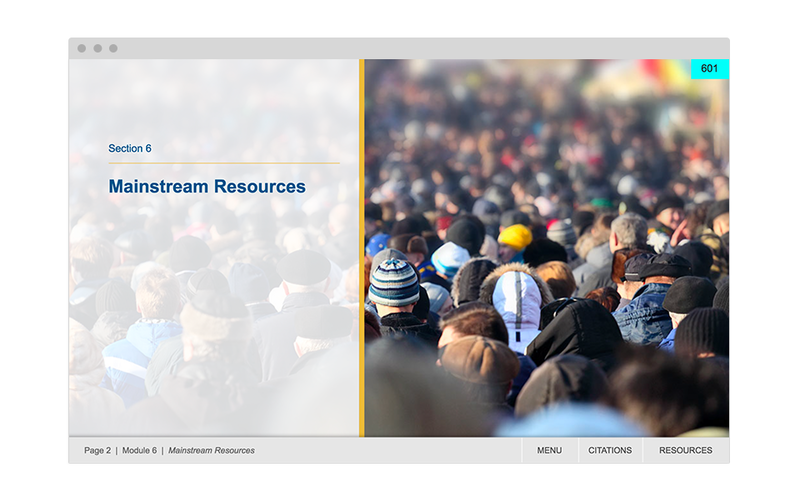 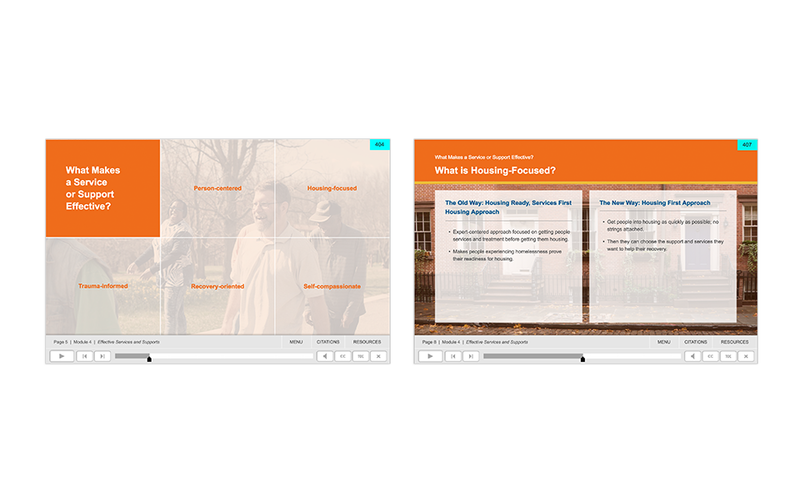 Informatics Studio, in partnership with Indianapolis-based Lumina Foundation, launched a sophisticated web-based data visualization and program evaluation tool for its Stronger Nation initiative. Stronger Nation tracks educational attainment data for every social demographic in the US, down to the level of every county in every state. 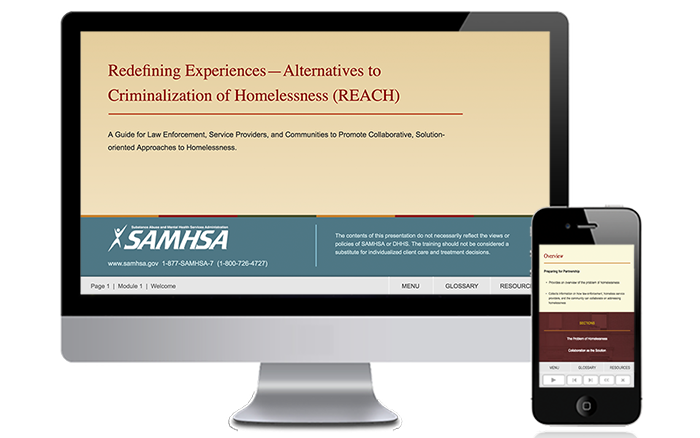 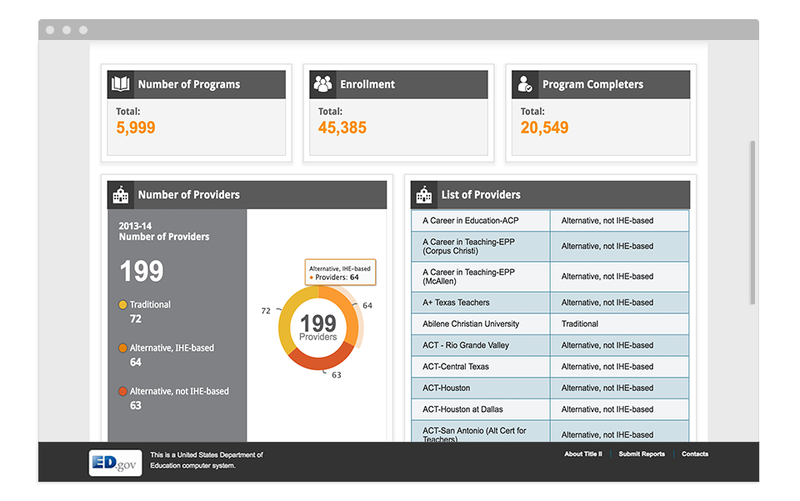 It dynamically interprets tremendous amounts of data, shows attainment rates with trending over time, and supports users in comparing complex data between multiple states for at-a-glance understanding of critical program information. Data can be viewed from multiple perspectives allowing users to fully understand the impact of attainment rates on national educational goals and priorities. 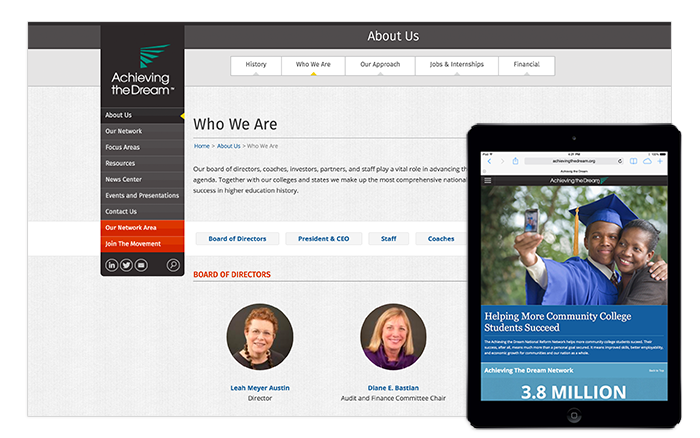 The mission of Lumina Foundation for Education is to expand access and success in education beyond high school, particularly among adults, first-generation college going students, low-income students and students of color. 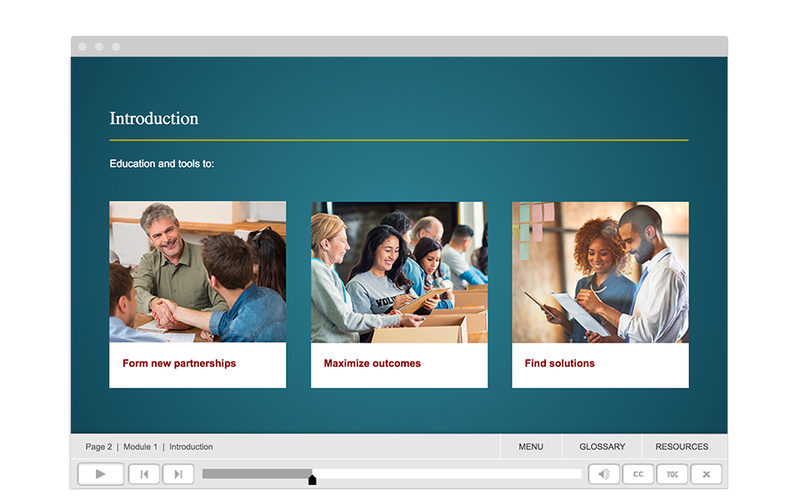 This mission is directed toward a single, overarching big goal – to increase the percentage of Americans with high-quality degrees and credentials1 to 60 percent by the year 2025. 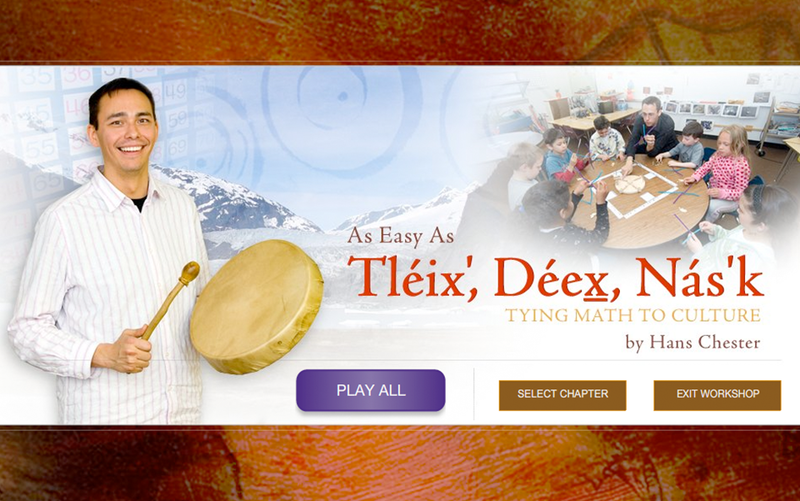 Working with subject matter experts at the US Department of Education, program managers at Westat (the prime contract winner), and tribal consultants at the National Museum of the American Indian,Informatics Studio developed learning strategy, instructional design, program branding, comprehensive design and development for a series of web-based multimedia teacher training courses aimed at improving the quality of classroom teaching across the US and within targeted populations (including Native American and Native Alaskan communities). 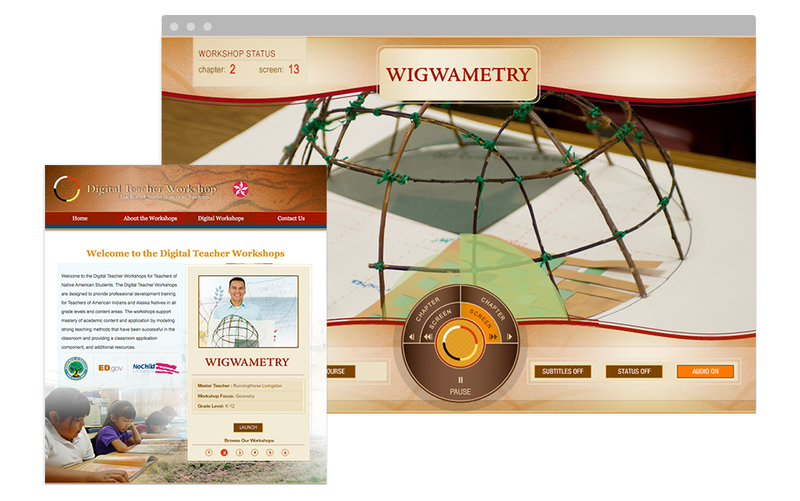 As part of the wider teacher training initiative at US ED, we developed design standards and technical implementation for Teacher 2 Teacher (T2T), including the Tribal Teacher Digital Workshops (TTW). We played a central roll in the program, which utilized our design research. 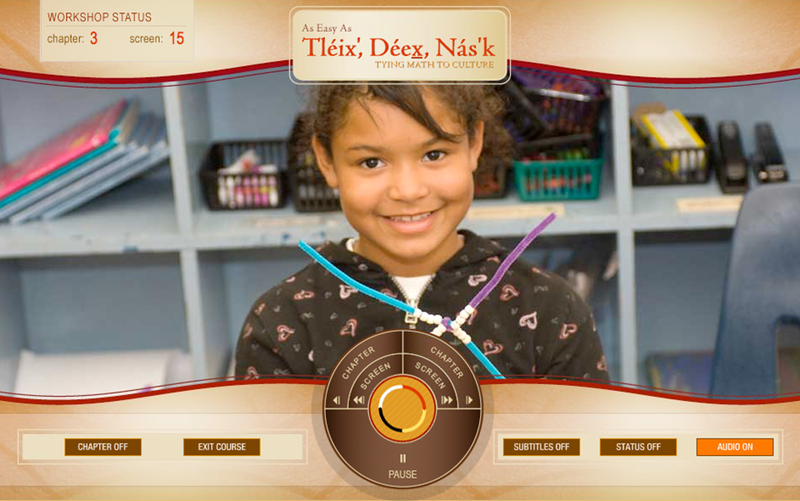 To develop a culturally appropriate design framework, we worked intensively with tribal teachers in reservation schools in Minnesota and across the Southwest, and in Native Alaskan communities to determine best practices for classroom teaching. 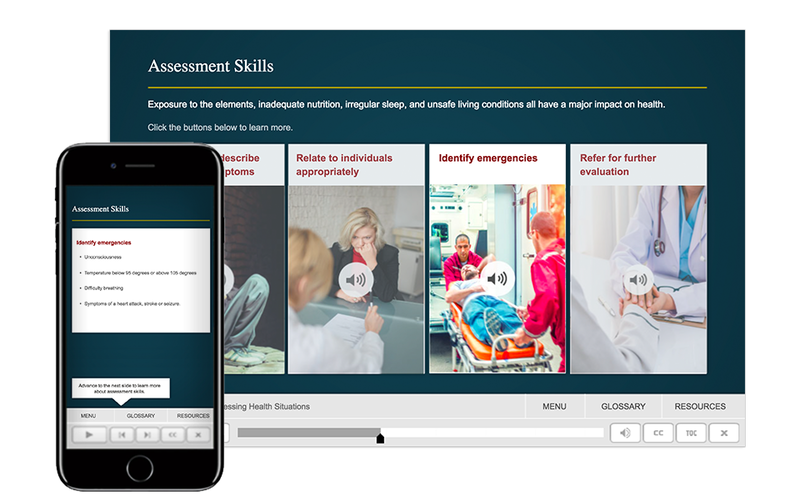 Modeling content and simulating approaches that are demonstrated to show success, we developed curriculums in math, science and reading that were strategically designed to engage teachers in learning methods that are proven successful through objective testing. Informatics Studio conceived, designed and implemented the online curriculum as a culturally immersive learning environment through which a series of training modules, each with a run time of approximately 45 minutes, are delivered. 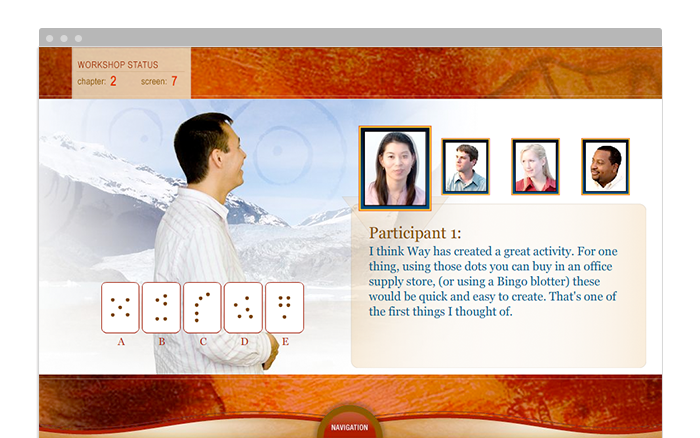 User experience with the learning tools is deliberately designed to be engaging and cognitively effective. 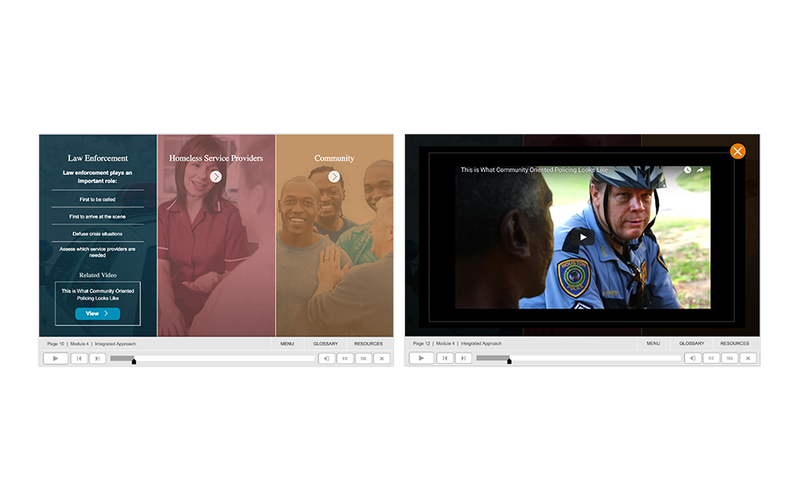 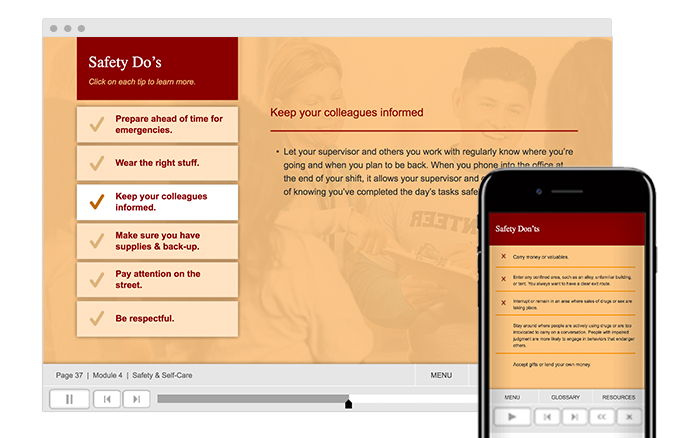 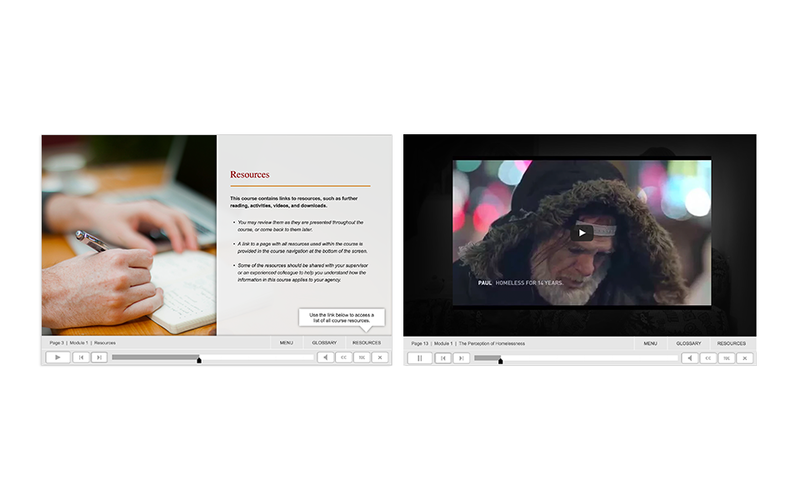 Users experience the system through a responsive visual interface that gives direct access to the streamlined organization of learning content. 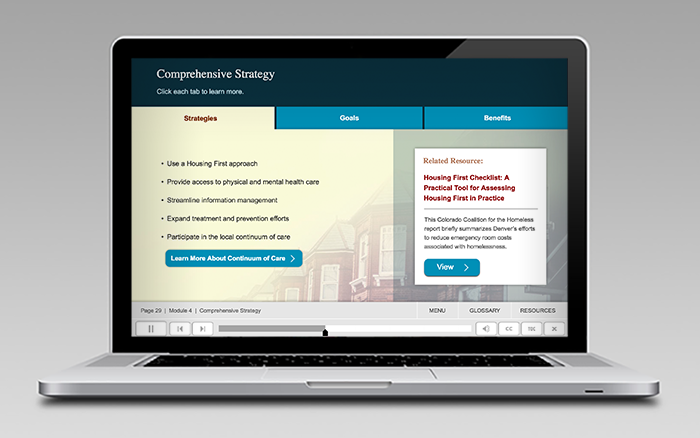 Our strategic instructional design approach enables us to present complex information in a clear and accessible fashion that supports actionable understanding and achieves all of the program’s learning objectives. The look and feel, overall user experience, navigation and presentation of content is consistent across the entire curriculum, and is unified with the wider Doing What Works design standards that Informatics Studio developed for the US Department of Education. Informatics Studio serves a critical role in providing system strategy, comprehensive design and technical development for the US Department of Education’s Title II program of the Higher Education Act. Our design and development of an innovative system for collecting and reporting on complex data, Title II organizes teacher preparation program data and information from all 50 states and US territories, and thousands of educational institutions. The first phase of the project included our design and development of the Title II program public access system that supports users in exploring and meaningfully presenting large amounts of complex data related to teacher preparation and certification. It also incorporates knowledge management functions that give users streamlined access to technical assistance (TA) materials to support the collection, analysis and reporting of Title II data when and where they need it. 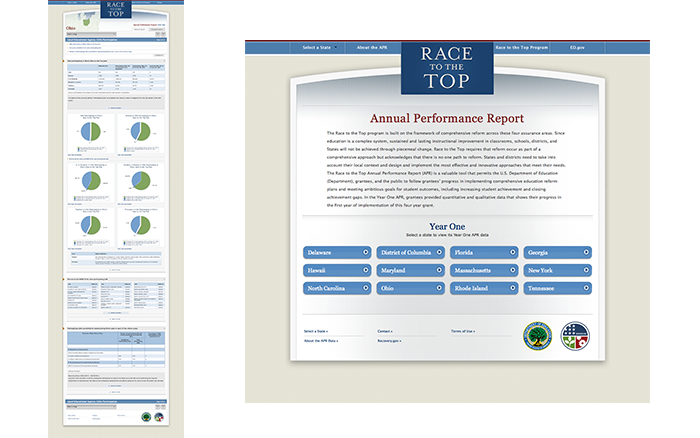 In close collaboration with our partners at Westat and the U.S. Department of Education, Informatics Studio strategized program requirements and provided user-centered design and technical implementation to provide a logical organization of extensive and complex program data for each participating state and institution through the dynamic presentation of charts, graphs, tables and other kinds of data visualizations. 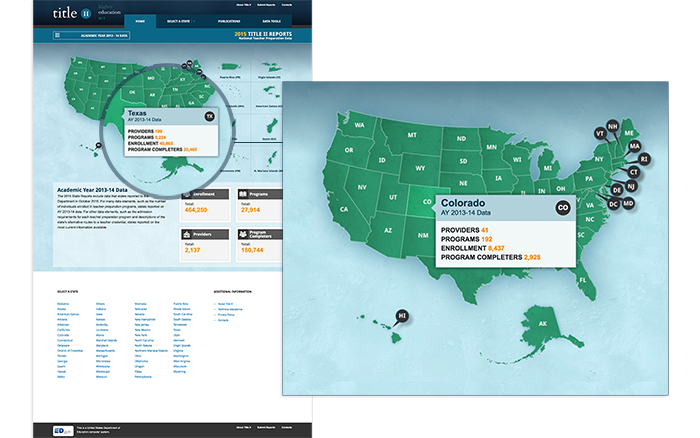 Informatics also developed an online mapping system that enables users to easily identify program locations and information pertaining to all providers in each state. In subsequent years, Informatics Studio will be providing ongoing strategy, design and development for the back-end collection system, Title II improvements, collection requirements, comparison of programs, and mobile solutions. Informatics Studio developed the Race to the Top Annual Performance Report Data Visualization Website in support of US Department of Education’s Race to the Top program as subcontractors to subject matter experts at Westat. 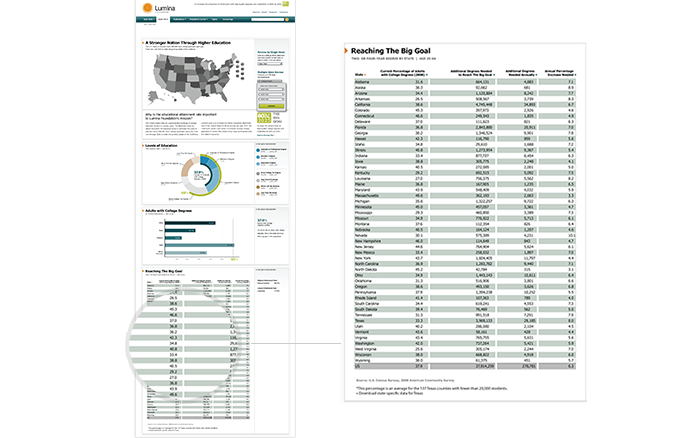 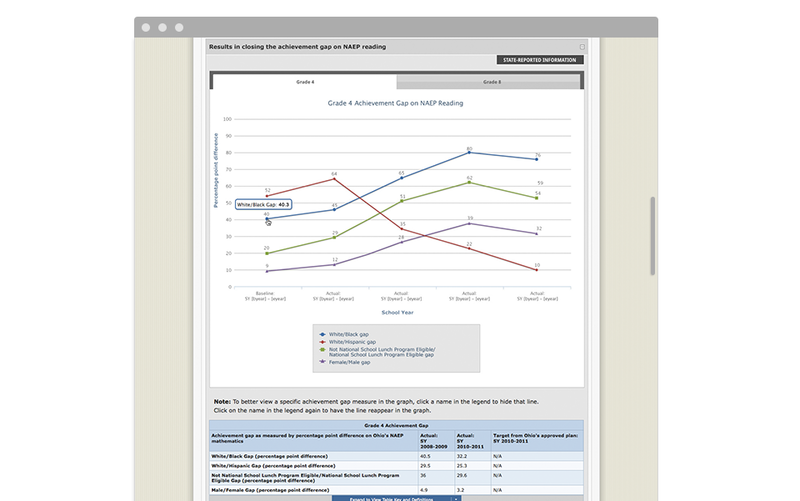 The website functions as an online tool that enables Department of Education grantees (individual states) to easily enter financial and other data to report their progress in implementing comprehensive education reform plans and meeting ambitious goals for student outcomes, including increasing student achievement and closing achievement gaps. 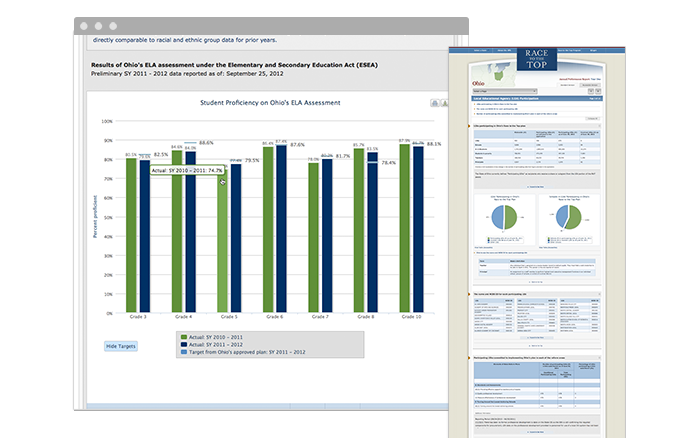 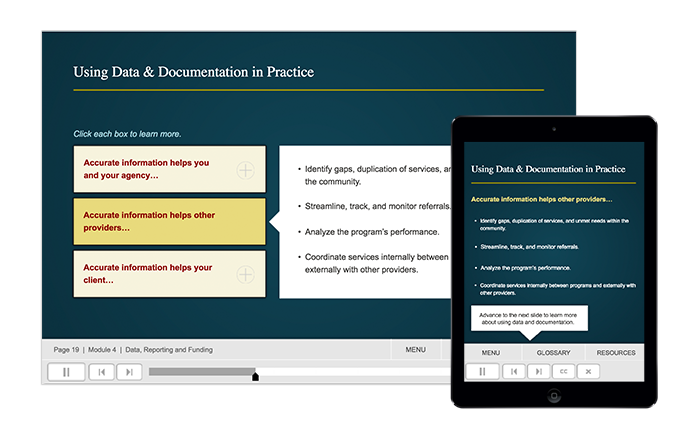 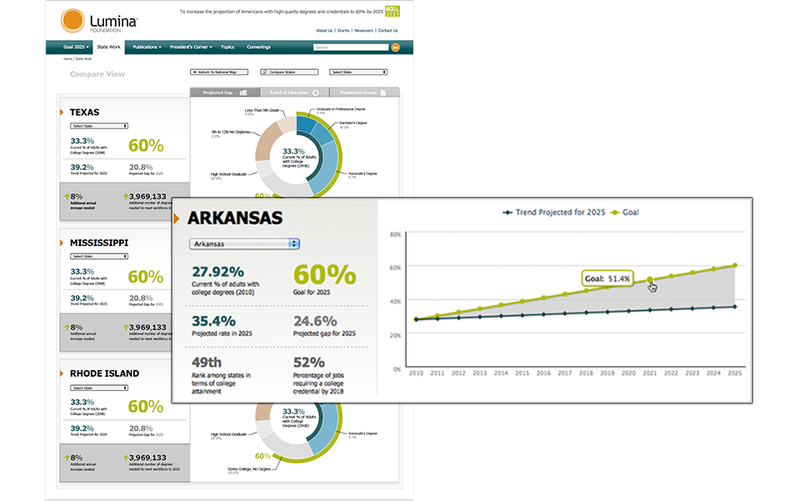 While we conceived and designed this innovative tool for the Department of Education, its design and development principles and practices apply to the development of tools that support Data Collection, Dynamic Visualization and Program Performance Evaluation for other kinds of critical programs that could benefit from meaningful, at-a-glance understanding of real-time program metrics. Informatics Studio analyzed program requirements, provided comprehensive strategy, design and technical implementation. 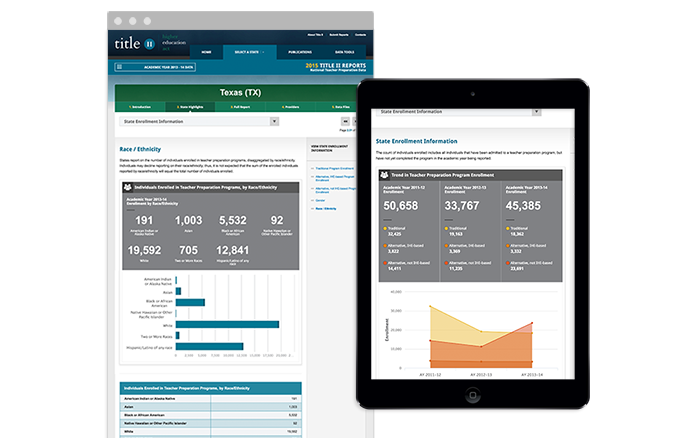 Working closely with the client team, we developed data collection templates and system engineering to support easy-to-understand dynamic data visualizations and meaningful comparisons. 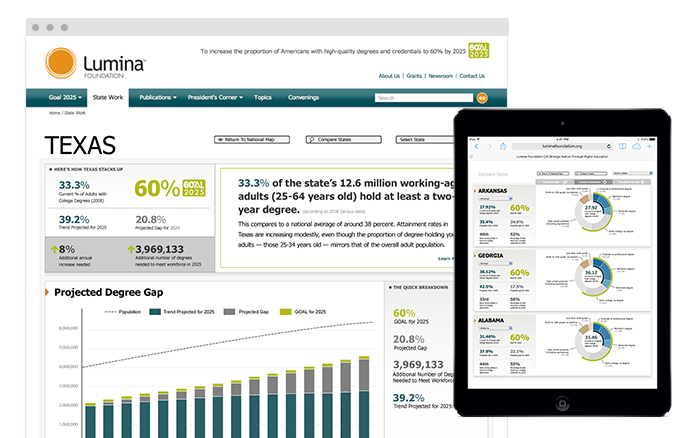 We designed this web-based tool is to provide a clear and orderly organization of extensive and complex financial and statistical data for each participating state through the dynamic presentation of charts, graphs, tables and data visualizations. 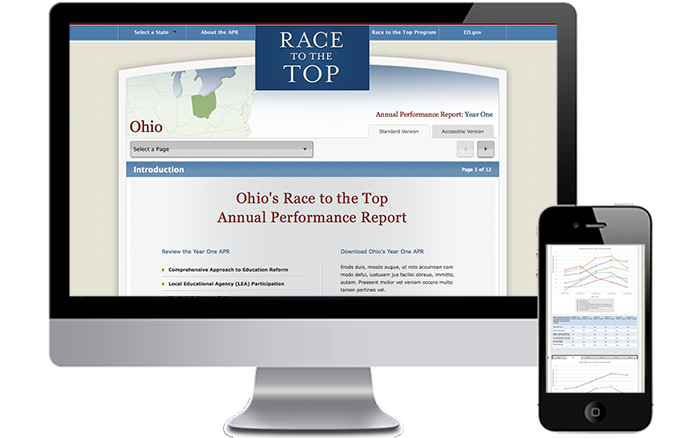 The database driven website enables up-to-date information display and real-time visualization as new data is entered into templates that were designed and developed by Informatics Studio. The site provides section-508 accessibility through the use of dynamically generated charts and diagrams in place of static graphics and text-based presentations of data. 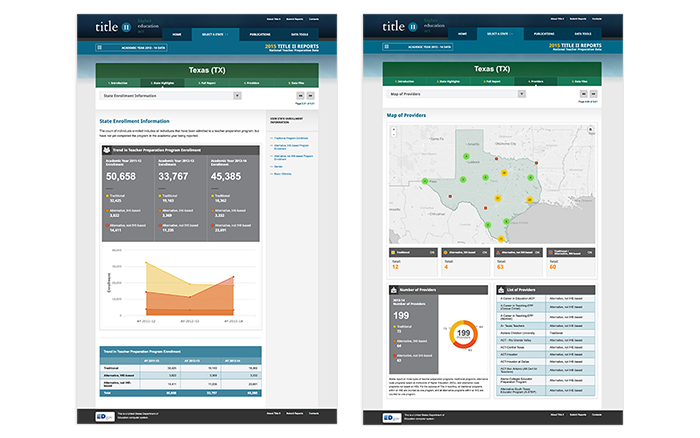 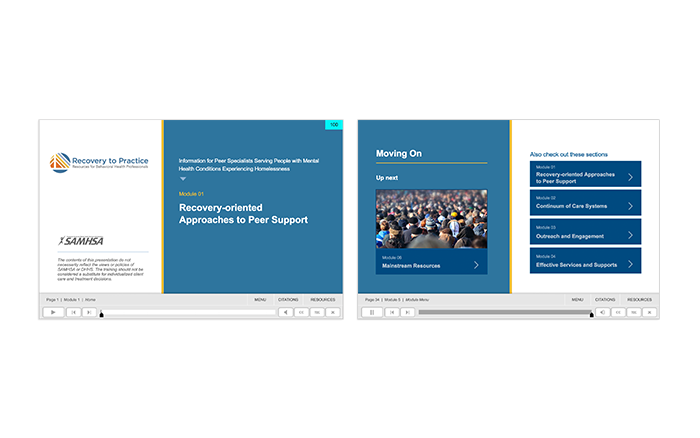 The RTT tool effectively supports comparisons between multiple program implementations, show trending, identify gaps and support self-tailored searches for meaningful evaluations of key program components, including investments versus outcomes. 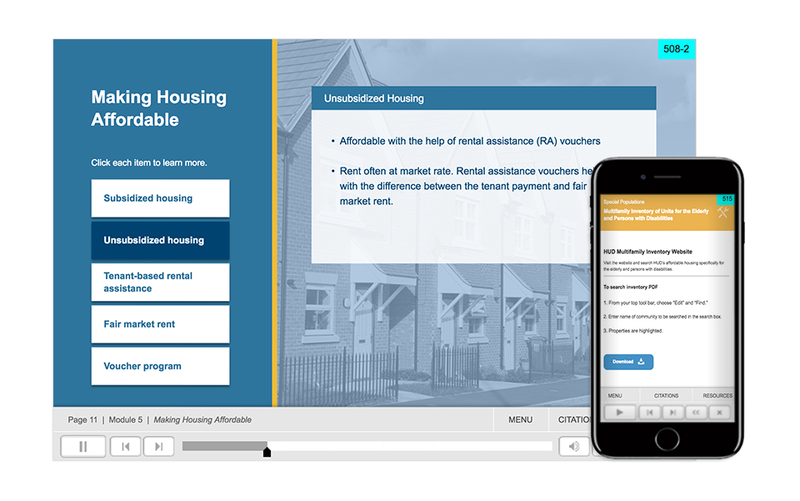 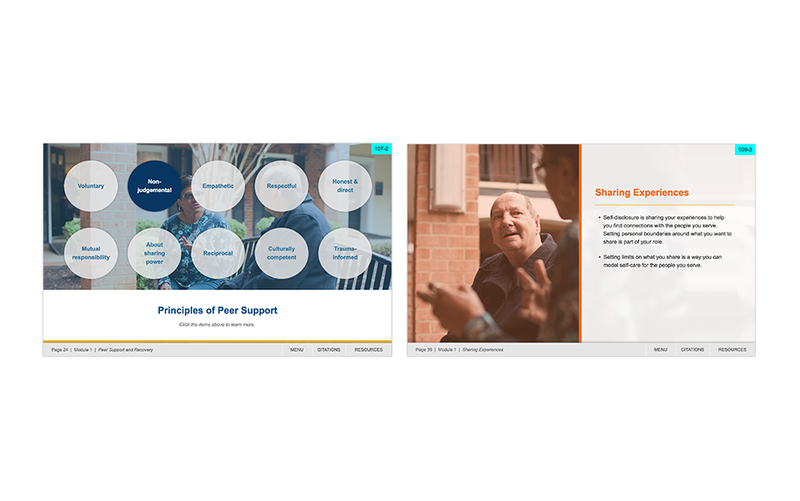 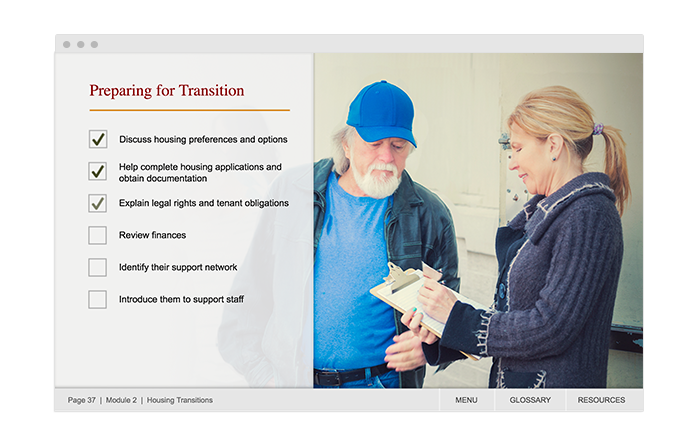 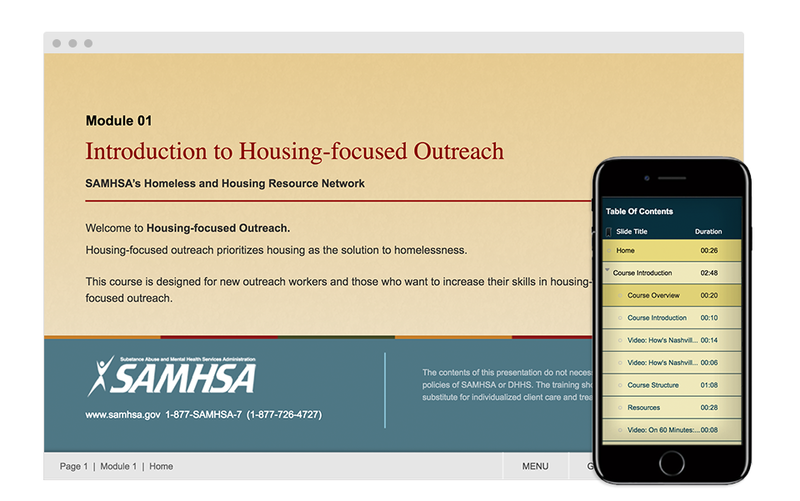 Helping new outreach workers and those new to this approach understand why housing-focused outreach works and how to implement solutions into their daily practices.